We are the Premier Bachelorette Party Limousine Service of Long Island, and we’re here to spoil and pamper you and all of your girlfriends. Our special amenities and luxury limousines are designed to ensure that your last night out as a single woman is as amazing as it should be! Executive Limousine Can Make This Ladies’ Night One For The Books!.. 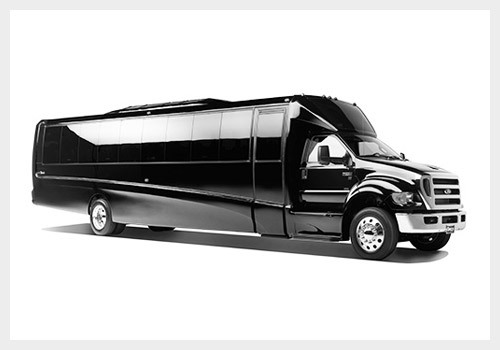 Our Ladies’ Night Out Bachelorette Party Buses are nothing shy of spectacular. They are big enough to move and groove in and customized from top to bottom. Stand up, walk around or dance on the built-in dance floor (with pole) inside of our Bachelorette Party Bus! If party buses aren’t your style, no problem! 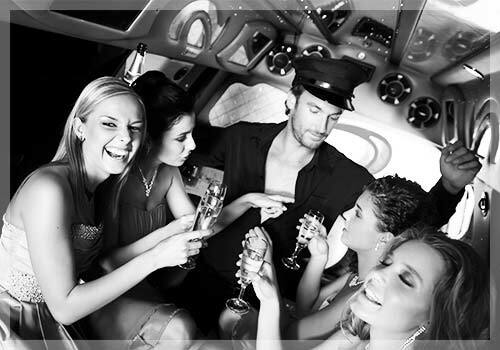 Get dressed to the nines and ride in posh luxury in our Bachelorette Party Limousine. You will all be talking about this amazing Ladies’ Night Out for a long time, and that’s a promise! Executive’s Ladies’ Long Island Night Out Bachelorette Party Limousine service can promise to give you and the entire Ladies’ Night Out crew- including the bride- the ultimate VIP treatment. Contact us to arrange a very special Ladies’ Night Out in a Bachelorette Party Limousine, Stretch SUV, or our state of the art Party Bus. Our professional Chauffeur will cater to your every whim and will bring a whole new meaning to Ladies’ Night Out! We also offer Long Island wedding services – we’re your one stop shop for all your wedding transportation needs!